Few things in video games are as addictive as the dopamine rush of randomized loot. And, when it’s tied to real money, few things make people as angry. As we enter the year’s busiest game season, it’s fair to wonder: Do we have a loot box epidemic? That’s at least three major fall games that cost $60 but want you to spend more money gambling for loot boxes, which has led to anger all across the internet, from massive Reddit threads to YouTube videos with hundreds of thousands of views. Other fall games, like NBA 2K18, are so dominated by microtransactions that they make it tough to discuss much else. Even when these in-game transactions are completely optional, they linger over games like a bad stench, making everything feel a bit more suspicious. The rage has even led OpenCritic, a review aggregation site, to start exploring a new model that will show each game’s microtransaction options. 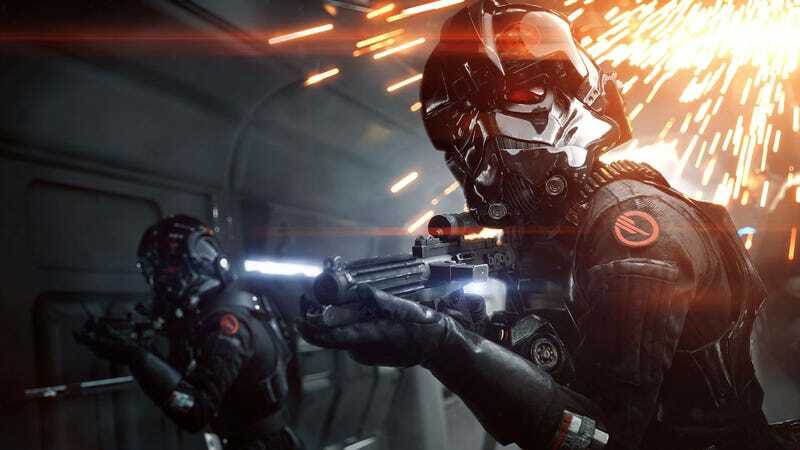 The site’s founder, Matthew Enthoven, told me in an e-mail this afternoon that he plans to start adding tags like “Game progression accelerators unlocked via loot boxes” and “Multiplayer Maps and Modes unlocked via direct purchase” to games with add-ons. It’s easy to see why this is happening. The meteoric rise of game costs coupled with unreasonable growth expectations have led to a world where $60 games are just not enough for most big video game publishers. As companies like EA and Warner Bros. chase service games, the traditional $60 model is becoming obsolete. To those guys, the only way for video games to justify their nine-digit budgets is for them to generate revenue on top of the sticker price. No number of angry YouTube videos is going to change that.